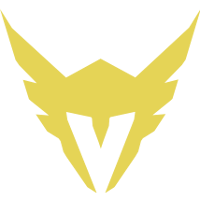 Former Los Angeles Valiant main support Verbo	has announced his retirement. He also teased that he will be taking on a new role to be announced soon. It’s time to announce that I’ll no longer be competing as a player. Tough decision but one that was needed. So many people to thank and memories to cherish throughout my competitive career. Happy to say I’ve been taking on a new position, one that suits best. More news soon. 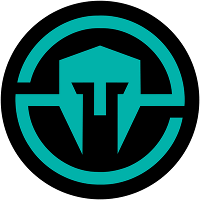 Verbo first emerged into the spotlight in late 2016 when he joined the Immortals	 Immortals Inactive GrimReality Christopher Schaefer dps Agilities Brady Girardi dps Fate Koo Pan-seung (구판승) tank KariV Park Young-seo (박영서) support Verbo Stefano Disalvo support roster. 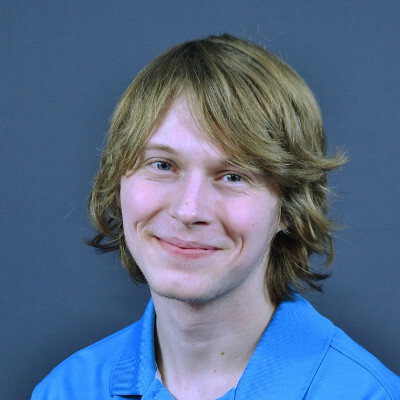 He won multiple tournaments with Immortals, including a LAN title at NGE Winter Premiere. 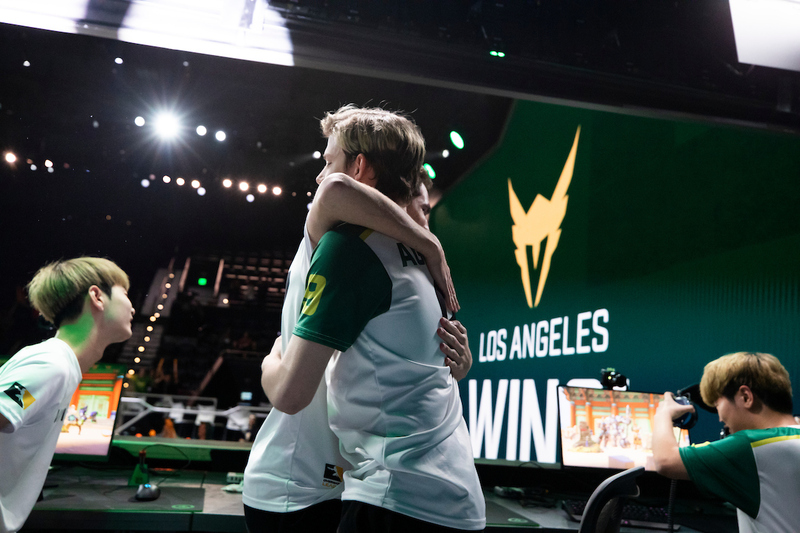 He remained with the team as they became the Los Angeles Valiant	 Los Angeles Valiant OWL Rank #11 SPACE Indy Halpern off tank Izayaki Kim Min-chul (김민철) flex support Agilities Brady Girardi dps Fate Koo Pan-seung (구판승) tank KariV Park Young-seo (박영서) flex Custa Scott Kennedy support in the Overwatch League. He played in 13 matches for the Valiant in 2018 before being released in the offseason. 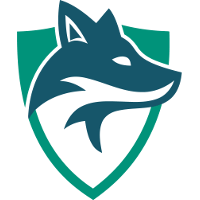 He then joined Skyfoxes	 Skyfoxes Contenders NA Rank #4 F4zE Lim Jae-Hyeok (임재혁) off tank Lastro Moon Jung-won (문정원) flex support buds Casey McIlwaine dps Horthic Henrique Damião dps iReMiix Luis Galarza tank Mac Anthony Macintosh support in Contenders Season 3 2018 and played in four matches. He did not win a map in Contenders. Verbo has not been on a team since then and instead has watched Overwatch from the sidelines. He joins former Immortals alumni hyped	, GrimReality	and Aythen	in retirement.